Amarco's Pin-Nop is a Berber style needle punch carpet provides superior wear and cleaning characteristics. The Bi-level nop construction and course fibers provides dual multi-directional scraping action. 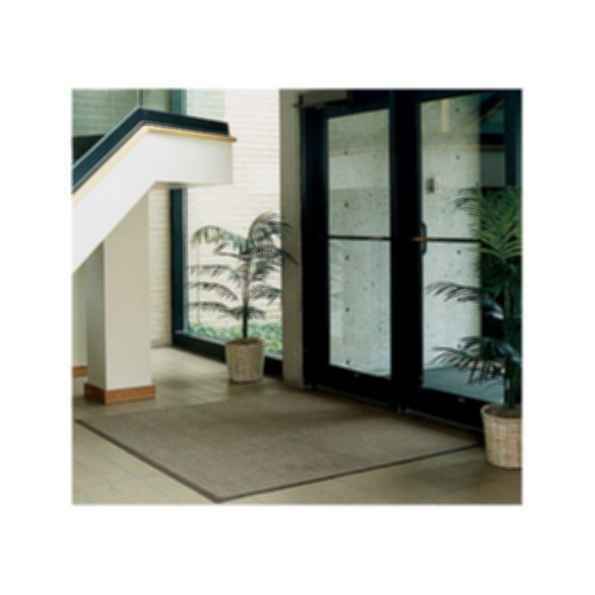 carpet is fade and stain resistant and easy to clean.